Father’s Day, at Clinic Dermatech, is not about giving a hi-five to dads and fathers. While praises are sung on women for being mothers, we at **Clinic Dermatech**, North India’s Most Awarded Skincare Clinic, believe in equality and in shining the light on the involved role that fathers today play in the lives of the children. What is often unacknowledged is that men too put themselves in second places, giving up job opportunities, and even hobbies and friendships as they step up in the roles of fathers, so that their children grow up in comfort and with the very best in life. This year, as a father, Give Yourself a Pat on the Back and Gift Yourself for being a Great Dad! If you are a son or daughter and think you have an awesome father, give him a gift that is truly different from the run-of-the-mill gifts (cards-ties-hankies-shirts-wallets et al). Give him a truly unique gift that will boost his confidence and complement his sense of wellness and good health. 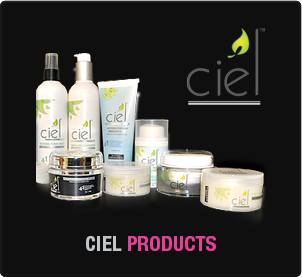 GIFT A DAY AT CLINIC DERMATECH! Clinic Dermatech, North India’s Most Awarded Skincare Clinic, offers a range of skincare and body shaping procedures that even the busiest of dads can easily fit into his schedule. Once in their forties, no matter how much exercise they do and watch what they eat, men start to notice a few signs of ageing on their face and the sure build-up of stubborn fat around the stomach area. For these concerns, Clinic Dermatech offers** Laser Skin Resurfacing**, which uses lasers to lift and tighten skin the skin on the cheeks, neck, and forehead. One can also go in for **Botox** and **Dermal Fillers** to fill out the hollows and even out the lines and wrinkles on the face. **Cryosculpting** is a non-invasive fat freezing procedure that ensures that the stubborn fat around the back and abdomen is knocked off without any damage to the surrounding tissues or skin. 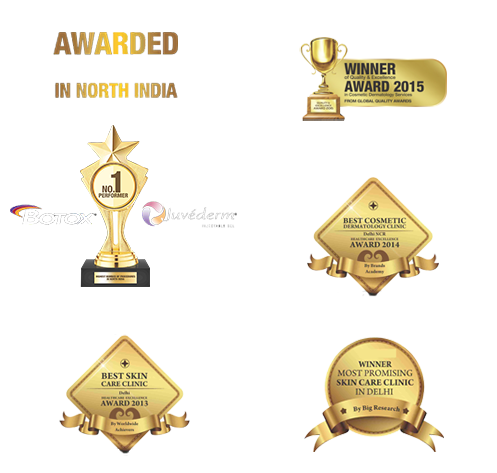 Most of the procedures at Clinic Dermatech are medically advanced, are **FDA approved**, and are conducted by expert and well-trained cosmetologists. Cryosculpting, Botox, Dermal Fillers and Laser Skin Resurfacing are neither painful nor have extended recovery time. In fact, one can return to work, shopping or home right after the procedure. Looking Good and Feeling Great! It is said that the 40 is the new 30 and no man in his forties feels old. Most of the men who visit Clinic Dermatech for consultation say that feel young at heart and want to maximize benefits of looking good and feeling great about themselves right now. Most of them are well-settled in their personal and professional lives and feel that now is the time to devote to caring about themselves. It has been seen that when a person looks younger, you feel better mentally and thus overall, you feel better and happier. Yes, ageing is bound to happen and the body’s metabolism will slow down as the numbers go up on the age chart and that is when the wrinkles and fat start creeping in. So, when you are working hard for your family, why not spend something on yourself and look good too. Age gracefully and let the compliments pour in. Who wouldn’t want to be young and keep up with their children as they grow? It has been seen that when you look good, you feel good about yourself. You tend to perform better at your job and there is a boost in relationships too, whether it is in the personal or professional sphere. Your self-confidence grows and it feels good. Who wouldn’t want that? 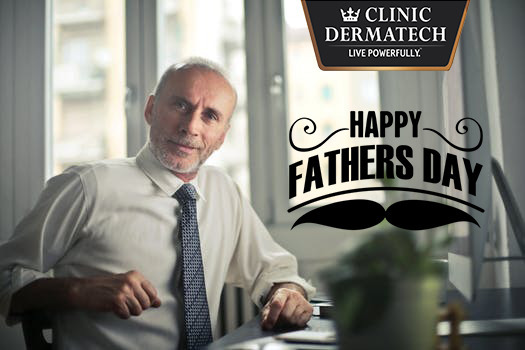 If you are a dad looking to treat yourself this Father’s Day or if you are looking to buy your father something for Father’s Day, the best gift would be a day at Clinic Dermatech. Learn more about the array of ways that Clinic Dermatech can help men to look younger and feeling great. After all, why should looking good be the domain of only women? Men too should take advantage of the various procedures that can help in pushing back the years. 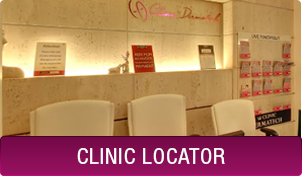 Leading Cosmetic Dermatologists at Clinic Dermatech can guide and help you choose the right treatment for you. To know more about the solutions from Clinic Dermatech, visit www.clinicdermatech.com or call 8905320330 (Delhi NCR), 8430150151 (Mumbai), 7347003925 (Chandigarh), 8431720730 (Agra). Why Is Hair Transplant Important for You?